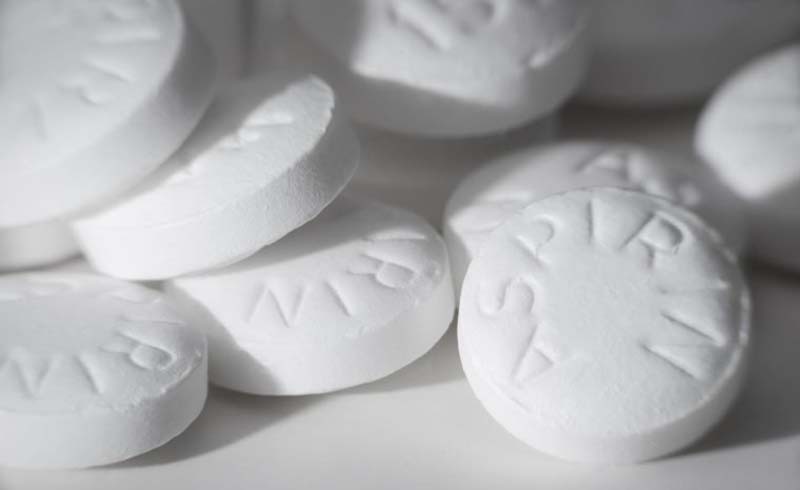 Aspirin and water can do more than you think. Aspirin uses aren’t limited to pain and fever—they even extend to your wardrobe. Before you give up all hope of ever getting that sweat stain out of your good white dress shirt, try this: Crush two to three aspirins and mix the powder in 1/2 cup warm water. Aspirin contains salicylic acid, according to HuffPost, so it works similar to acetic acid found in vinegar which can also remove stains. Try soaking the stained part of the garment in the solution for two to three hours. Again, the salicylic acid is what makes aspirin great for this household use. Product buildup, swimming in a chlorinated pool, and time all lead to faded or brassy color—especially if you have light-colored hair. But you can usually return your hair to its former shade by dissolving six to eight aspirins in a glass of warm water. Rub the solution thoroughly into your hair, and let it set for 10-15 minutes. Kyle White, the lead colorist at the Oscar Blandi salon, in New York, says to try putting this mixture in your shampoo to combine two steps, according to Real Simple. One of the best household aspirin uses is for your skin. Salicylic acid can help reduce inflammation and swelling, making it a good do-it-yourself remedy if a pimple appears, Byrdie.com reports. Crush one aspirin and moisten with a bit of water to make a paste. Apply it like a spot treatment to the pimple with a cotton swab and let it dry before washing it off with soap and water. Soften hard calluses on your feet by grinding five or six aspirins into a powder. Make a paste by adding 1/2 teaspoon each of lemon juice and water. Apply the mixture to the affected areas, then wrap your foot in a warm towel and cover it with a plastic bag. After staying off your feet for at least ten minutes, remove the bag and towel, and file down the softened callus with a pumice stone to exfoliate. Aspirin is not only a first-aid essential for you, but for your garden as well, according to the Guardian. One of many aspirin uses in gardens is as a rooting agent or treatment for fungus conditions in the soil. But be careful when using aspirin around plants; too much of it can cause burns or other damage to your greenery. When treating soil, the typical dosage should be a half or a full aspirin tablet in 1 quart (1 liter) water. 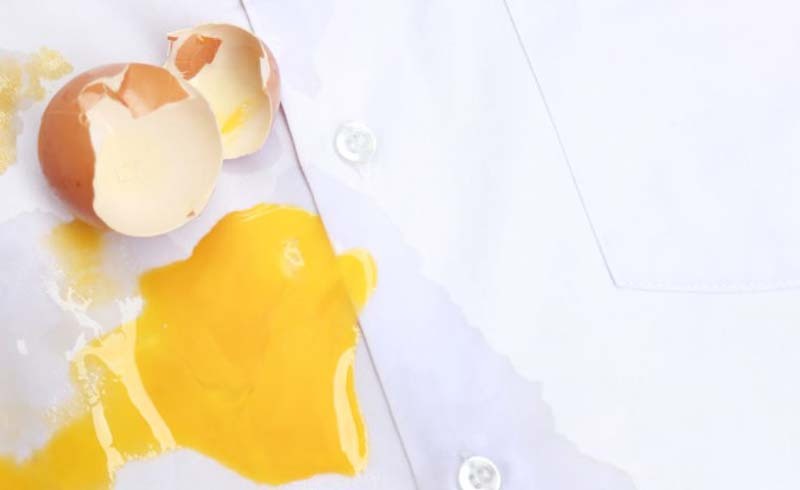 Did you drop some raw egg on your clothing while cooking or eating? First, scrape off as much of the egg as you can, and then try to sponge out the rest with lukewarm water. Don’t use hot water—it will set the egg. If that doesn’t completely remove the stain, mix water and cream of tartar into a paste and add a crushed aspirin. Spread the paste on the stain and leave it for 30 minutes. Rinse well in warm water and the egg will be gone. About 10 percent of people with severe asthma are also allergic to aspirin—and, in fact, to all products containing salicylic acid, aspirin’s key ingredient, including some cold medications, fruits, and food seasonings and additives. That percentage skyrockets to 30 to 40 percent for older asthmatics who also suffer from sinusitis or nasal polyps. Be cautious with any and all aspirin uses. Always consult your doctor before using any medication, and do not apply aspirin externally if you are allergic to taking it internally.